Apex Legends, the new BR game by Respawn Entertainment has risen to popularity in just a matter of days, however, it hasn’t been smooth sailing for PC players who are complaining about various crash errors and other performance issues. An increasingly common problem is the Apex Legends Crashing Error (0xc0000001d at 0x4012ab15) which makes the game crash right when you click to join a lobby. There are other such crash errors too and while Respawn entertainment hasn’t released a patch yet you can, however, try out a possible fix that has helped some people in overcoming the issue. There are plenty of different crashes and errors reported on the game forums and some fixes may work for certain errors and some may not. This fix involves reverting back to a previous Nvidia driver which is reportedly better suited for the game. Even if the crash error isn’t the same for you as the one mentioned in the title, you should try this method as there is a chance that it may fix the problem. If you have an Nvidia GPU and have installed the latest drivers, especially on the RTX cards, then this may work for you. Step 1- Uninstall the current drivers and head over to Nvidia Drivers webpage. Step 2- Download Geforce game ready driver version 417.71 WHQL. Step 3- Install the driver and restart your computer. Now try out the game on these drivers and see if the game crashes. Moreover, if you have an AMD GPU then make sure you are on the latest driver i.e. Adrenalin 19.2.1 because unlike Nvidia’s latest driver, the AMD drivers are specially optimized for Apex Legends. 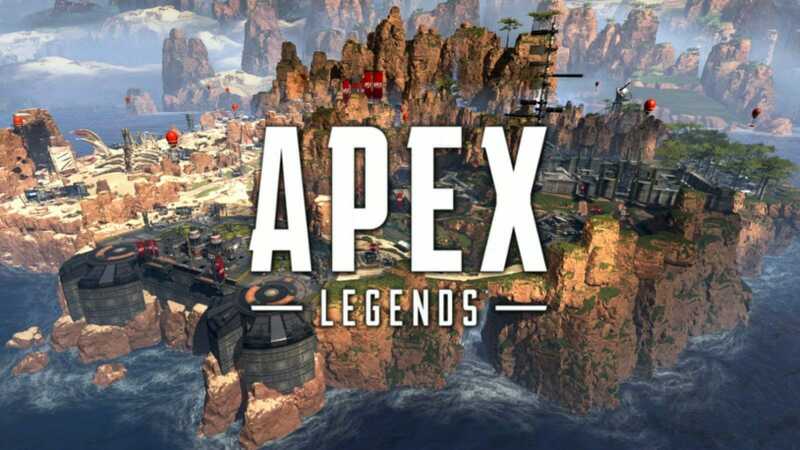 For further Apex Legends related reading check out my other article. Let me know in the comments if the above-mentioned solution solved Apex Legends Crashing Error for you.